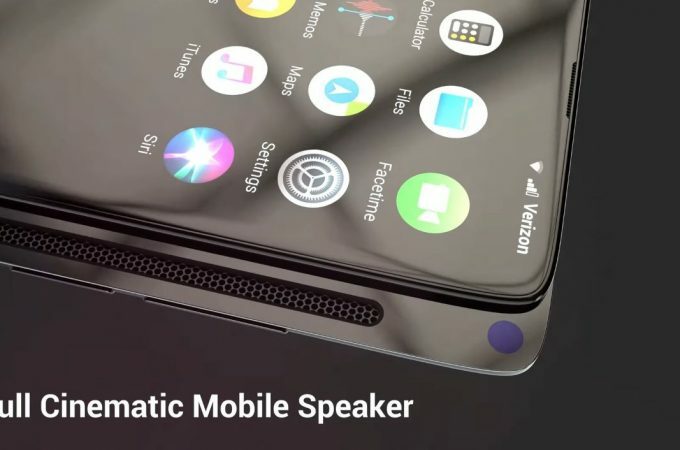 Ever since the Vivo NEX, big phone makers have been trying to crack the whole sliding phone thing and not being great at it. Oppo Find X is too fragile and the Xiaomi Mi Mix 3 and Honor Magic 2 don’t convince me. We’ve also seen an iPhone slider and now one more appears, but this time with the sliding part coming out of the side. 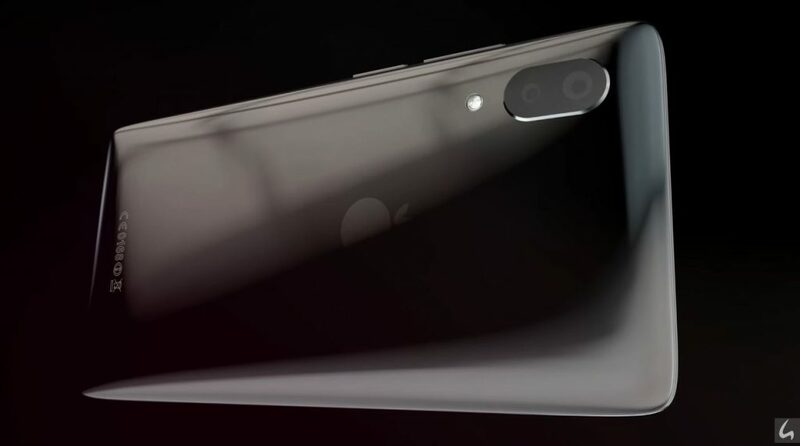 Hasan Kaymak envisioned the iPhone XSlide concept and it has some familiar traits. 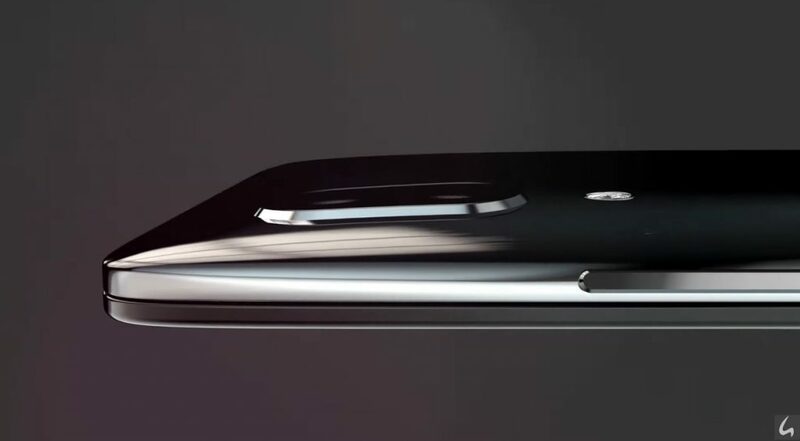 The curved and rather massive back side reminds me of the Sony Xperia XZ2 a bit. The side slider unveils the front camera and an impressively large speaker, that would offer a cinematic experience. There’s still a dual back camera, so no love for the triple array that Ben Geskin showed recently. The way the back side reflects light makes me think of LiquidMetal or a special type of sapphire. It could also be frosted glass. 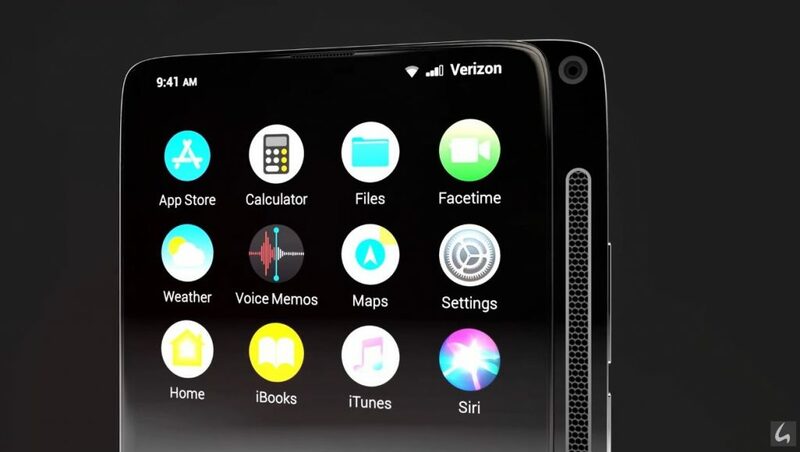 I see the bezels of the screen have been cut further and the whole device gives me some iPhone 3GS vibes, with its curves. If it were thinner and smaller I think it would work better. The sliding speaker on the side is pretty kickass in my book. 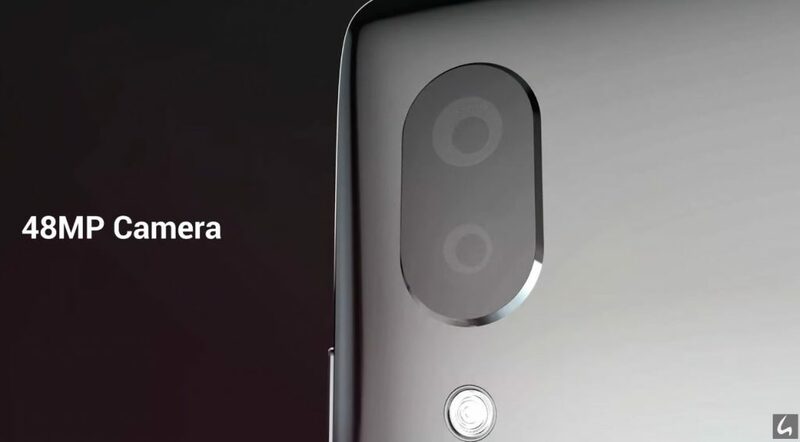 By the way the back camera includes a 48 megapixel sensor, which will be all the rage in 2019. Expect another design from Hasan soon, this time an iPhone 11 concept, following the latest leaks.